If you want to set the Canon LBP 2900 printer up as a shared network printer, you will be able to print directly to the Canon printer from any computer on the local network. If you want to use your Canon LBP 2900 as a shared printer, perform the following configuration. 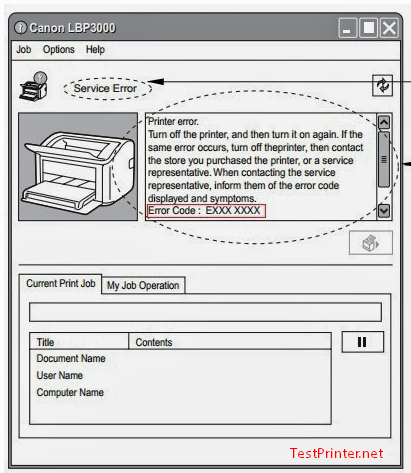 In this section, the computer that is directly connected to Canon 2900 printer is called the print server, and other computers that access the printer over the network are called client computers. 1. Select [Control Panel] from the [Start] menu, then click [Network and Internet Connections] ➞[Network Connections]. + For Windows Vista: From the [Start] menu, select [Control Panel], and then click [View network status and tasks] ➞[Manage network connections]. + For Windows 2000: The [Network and Dial-up Connections] folder is displayed. The Windows 7, windows 8 [Local Area Connection Properties] dialog box appears. 3. Check that [File and Printers Sharing for Microsoft Networks] is selected, then click [OK]. Canon LBP 2900 printer sharing settings vary depending on your operating system. See the following setting procedure according to your operating system. 1. Open the [Printers and Faxes] or [Printers] folder. For Windows 2000: Select [Settings] ➞[Printers] from the [Start] menu. For Windows XP Professional/Server 2003: Select [Printers and Faxes] from the [Start] menu. For Windows XP Home Edition: Select [Control Panel] from the [Start] menu, then click [Printers and Other Hardware] ➞[Printers and Faxes]. 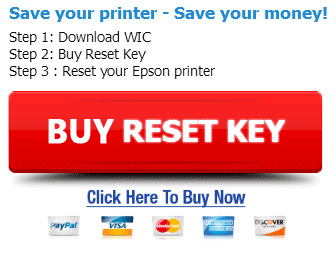 For Windows Vista: Select [Control Panel] from the [Start] menu, then click [Printer]. The [Printers and Faxes] or [Printers] folder is displayed. 2. Right-click the icon for your Canon LBP printer, then select [Sharing] from the pop-up menu. 3 Select [Share this printer]. Update the share name as required, such as: CanonLBP2900 Shared Printer. For Windows 2000: Select [Shared as]. – Now, double click on the CanonLBP2900 icon, wait for canon lbp 2900 auto seting up. When a windows following appear you can printing from the network.